Soft Black is an exciting new film that’s part of the TouchKote and Soft Metal family. Soft Black is a black film lamination offering the velvet like qualities like TouchKote except its black. 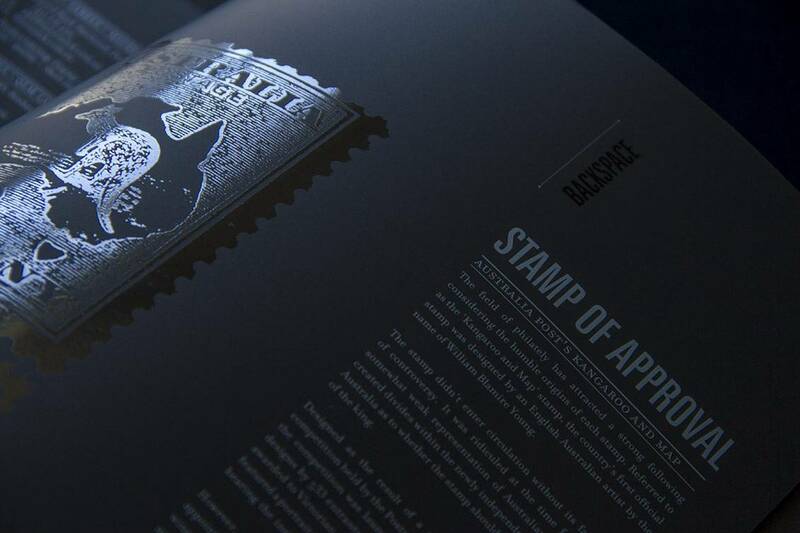 Soft Black is applied straight onto the sheet and then printing, foil stamping, Spot UV or an emboss can be applied. The applications of this stunning product allow it to be used on boutique or specialised packaging, dust jackets, presentation folders, home entrainment packaging, POS, magazine cover, DM pieces and alcohol or premium box packaging. The best results seen with Soft Black have included combinations with SpotKote, UltraKote, GlitterKote, FoilKote and embossing. If you would like to see a sample of Soft Black contact your local Allkotes to find out more. Remember Soft Black is applied to the sheet prior to any printing requirements or post-printing processes will take place. Should any printing be required on the reverse side of the sheet its recommended that the printing takes place first. Conventional inks will not dry when printing on top of Soft Black, we recommend you contact your ink supplier before printing.